The e-commerce industry is growing worldwide and with the advent of time, it has been found to be quite a potential field in Africa as well. Many African countries have started doing better in terms of economic growth. It can easily be noticed in the case of Ghana, which is an economically growing nation. It has observed growth in various sectors including e-commerce. With e-commerce growth, demand for associated services like website designing, web maintenance, and web hosting is also increasing. When it comes to website hosting, it is important to find good service provider. 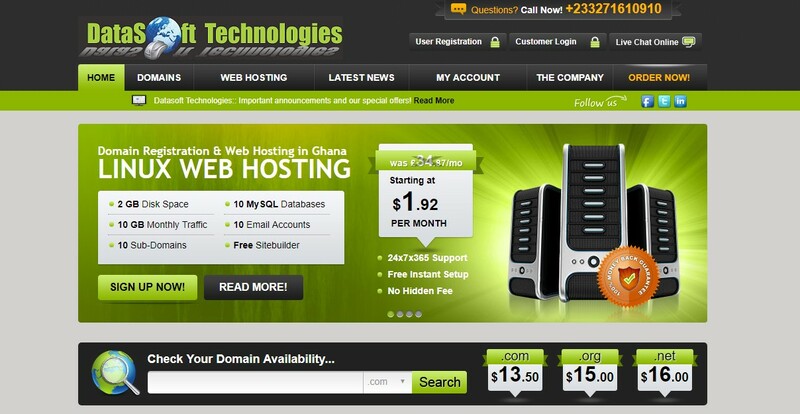 For that reason, here is a list of the top hosting services in Ghana. This is one of the leading hosting services in Ghana, featuring affordable hosting packages for the buyers. The company has its data center in Ghana, other parts of Africa and Europe. The hosting plans come with cPanel for easy management. The service provider offers different affordable hosting plans or packages to the users. It is an ideal service for the small to medium scale businesses. Basic Mercury plan starts from $15 and the most expensive plan is $150. This hosting service provider is known to be quite reliable as well as affordable. It features low-cost hosting packages so that new business owners or website users can easily have their website or get started with their web presence. The hosting packages are quite affordable. With minimal expense, people can get different hosting plans with ease. A simple and user-friendly cPanel is offered for the easy website hosting and web data management. SSD powered multi-core server is another notable thing. Krahost comes with luring offers for its clients or customers. You shall get free domain feature with this hosting service. At the same time, it gives you free website builder tool. Hence, with the hosting packages of this service provider, you can all the necessary things for DIY (Do-It-Yourself) website building. Monthly hosting packages are there, assuring affordability for everyone. The standard package comes with 10GB hosting space, along with free domains, 10 email accounts, 10 sub-domains and many more. The hosting provider markets itself as a simple hosting service in Ghana for everyone. From business owners to freelancers or bloggers, everyone would get the right hosting package with ease. The company came into being in the year 2009. Since then, it has almost been a decade for this hosting provider to offer its affordable website hosting solution. It is known to be a reliable service provider. Along with website hosting solutions, it is known to be offering robust website development services. If you are searching for high-speed website hosting solution in Ghana, this is surely the best service provider for you. It comes with affordable and simple website hosting packages, featuring excellent convenience for the buyers. The basic package is known as Bronze package and it is the cheapest package from the service provider. The most advanced and expensive package is the Diamond package which comes with all unlimited features, including disk space, bandwidth, etc. But, support is there for only one domain that you choose. Linux based shared hosting is the main highlight from this hosting service. It comes with in-built WordPress support for the hosting server. Shared hosting service is highly affordable, as with only an expense of $60 per year, you can have a seamless hosting service. However, shared hosting is ideal for the novice bloggers. For professional website hosting for online based businesses, dedicated hosting service is ideal. If not dedicated hosting service, one can choose to go for reseller hosting, which allows users to sell hosting space to others. This service provider assures unlimited hosting space to the users. It is fast and reliable. Being known as a veteran website hosting service in Ghana, the service provider is appreciated for its exclusive ranges of packages. It has a dedicated customer support unit which ensures the best service to the users, as per their time and requirements. 24/7 customer support is offered and executives at the support center are well-groomed and perfectly trained. Different hosting packages are there, with the assurance of 30-day money return. A simple and seamlessly designed website is the first thing that one would notice about this hosting service. The first section of the website comes with a domain search box. This box will ask you to enter your preferred domain name. As soon as you enter the domain name, you shall find domain availability. You can purchase the domain as per your choice through this service provider. It additionally comes with different hosting plans and for optimum security SSL security based hosting service is offered. From domain book to website hosting server booking, all your website hosting related needs will be sufficed with the service from this company in Ghana. 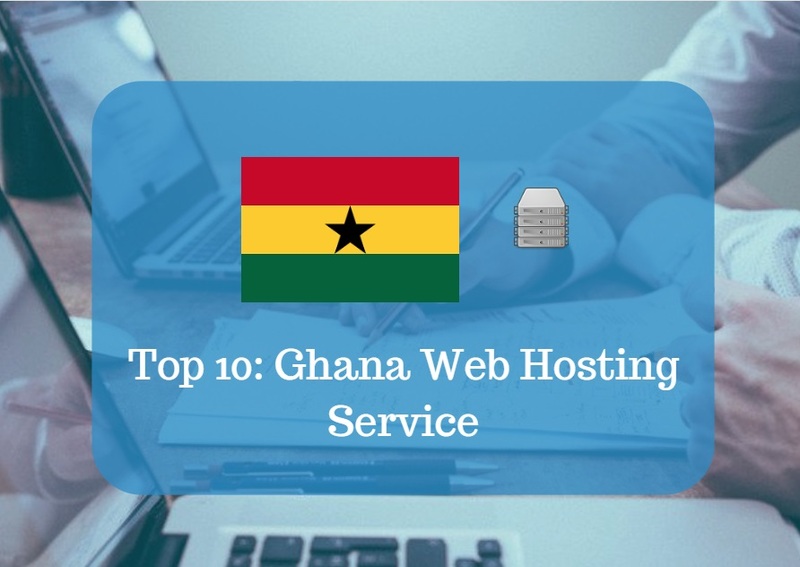 Among the popular web hosting services in Ghana, this service provider has been included for its wide ranges of hosting server features and different affordable ranges of packages. Along with shared and dedicated hosting, it also offers cloud server, VPS, etc. Virtual private server is quite useful for maintaining top-notch web security as well as privacy. A lot of professional website hosting services are there in Ghana and this is one of the most advanced service providers. It comes with seamless hosting service packages which are designed meticulously to offer top-notch support to the service seekers. The packages come with affordability, exclusive features, unlimited bandwidth and 99.99% uptime guarantee. Both shared and reseller hosting packages are there. SSL certified secured hosting service is also offered to the users with precision. Nevertheless, it assures the best customer support to the users. Since e-commerce industry is booming in Ghana and other parts of Africa, it is not difficult to find good hosting services these days. Most of the hosting service providers in this country come with an assurance of optimum SSL certified security. Nevertheless, the providers also make all sorts of security arrangements to assure the best protection for virtual data of the users. Apart from assuring privacy and top-notch security, the professional hosting services come with many exclusive offerings. 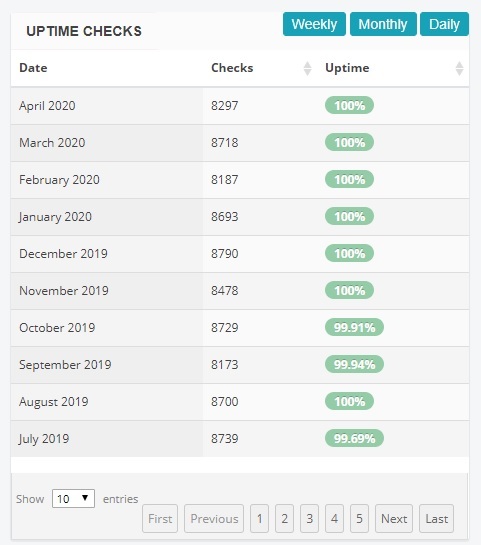 Among those offers, they feature unlimited bandwidth, 99.99% server uptime, and various other features. Before choosing a hosting provider, it is important to check commitment for customer support of these services. I am Mike Lee, one of the founders of ReviewPlan. I like blogging and dedicated in web hosting. I write about web hosting reviews, technology and hosting related services. Great Deals and Discount Offers to your Inbox!